As the President of Mariner xVu, Marc is responsible for leading Mariner’s daily operations, as well as overseeing the strategic development and execution of the company’s product initiatives. Previously, as Vice President of Product Management, Marc was responsible for managing the delivery of the IPTV industry’s first monitoring solution focused on the actual customer’s experience, xVu™ TV Care. He joins Mariner from Nortel Networks where he spent over a decade working in various technical and leadership roles in research and development for the optical and data networking product lines. In his last role at Nortel Networks, Marc was part of the leadership team responsible for delivering Nortel’s Multi-service Provider Edge product family as the leader of the system verification team. Throughout his career, Marc has refined his ability for managing multi-site and cross-functional projects by working on a wide-range of product development projects ranging from small start-up to large multi-national R&D ventures. 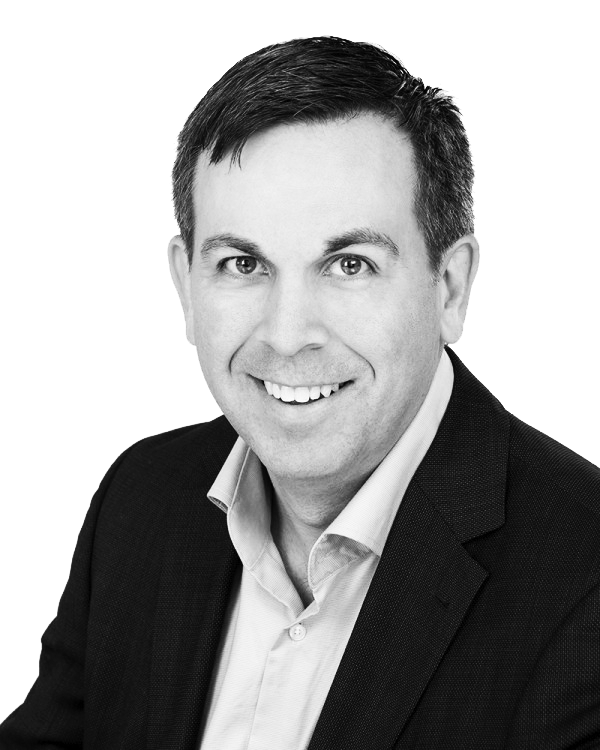 Marc holds a Bachelor of Science (Electrical Engineering) and a diploma in Technology Management and Entrepreneurship from the University of New Brunswick.